My husband loves to take pictures...he takes lots of pictures and is quite good in my unprofessional opinion! He has and reads the manual that came with his camera. Do you suggest another manual? 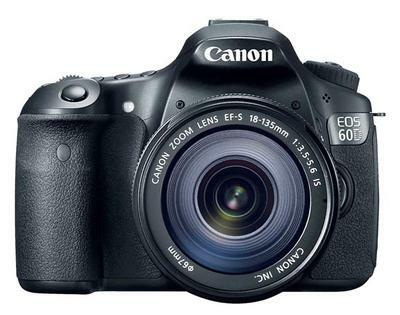 What are some of your "must have/favorite" accessories for the EOS 60D? Your suggestions would be appreciated? 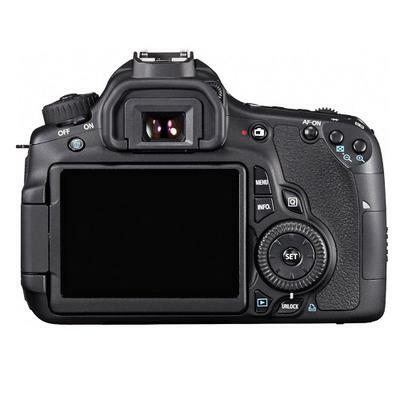 Thanks for your question about the 60D! It's a great camera and gets very high reviews from its owners. It was a big upgrade over the Canon EOS 50D. I have the younger brother of the 60D, the 70D. They have quite a few similarities and I love mine. He might also like a good book on creative photography that is not specifically about the 60D. Here is one: HIGHLY RATED BOOK: How to Create Stunning Digital Photography-Includes 12 hours of free video. 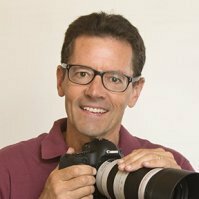 If he only has the original kit lens, the 18-55mm lens that came with the 60D, you might splurge on another lens: Canon Lenses. That lens is a limited in its zoom range, about a 3x zoom, and he might be interested in getting something with a bigger reach, like a 55-250mm. There are also some great lens kits that come with a telephoto lens and a few worthwhile accessories like filters and lens cleaning cloths. Feel free to let me know what lens or other accessories he has and I'd be glad to give you some more specific suggestions on accessories for his 60D.